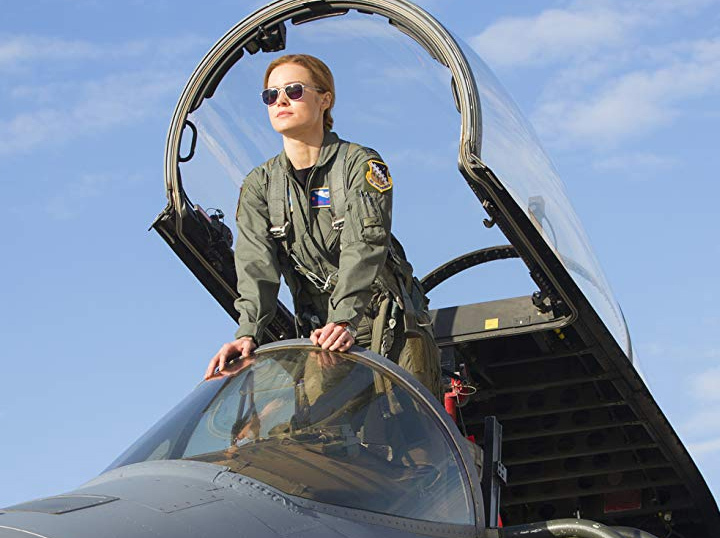 Randolph Engineering Aviator sunglasses in Captain Marvel — sunglasses fit for even superheroes. 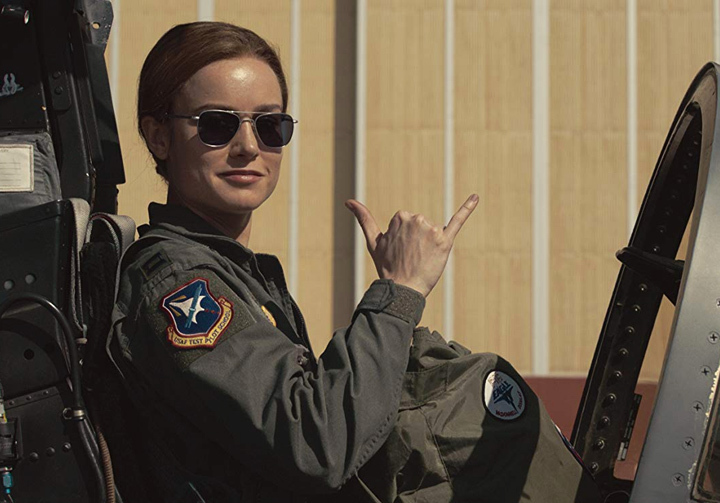 In Marvel’s latest blockbuster release Captain Marvel, we couldn’t help but notice the iconic Randolph Engineering Aviator sunglasses worn by Academy Award winning actress Brie Larson. In the film Larson plays Carol Denvers, a character from Marvel Comics dating back to 1977. The story centers on Denvers, a member of the United States Air Force, who becomes one of the universe’s most powerful heroes when Earth is caught in the middle of a galactic war between two alien races. 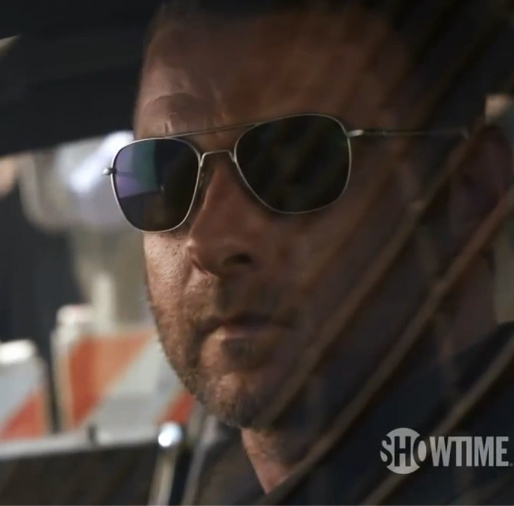 Ray Donovan wears Randolph Engineering Aviator sunglasses. 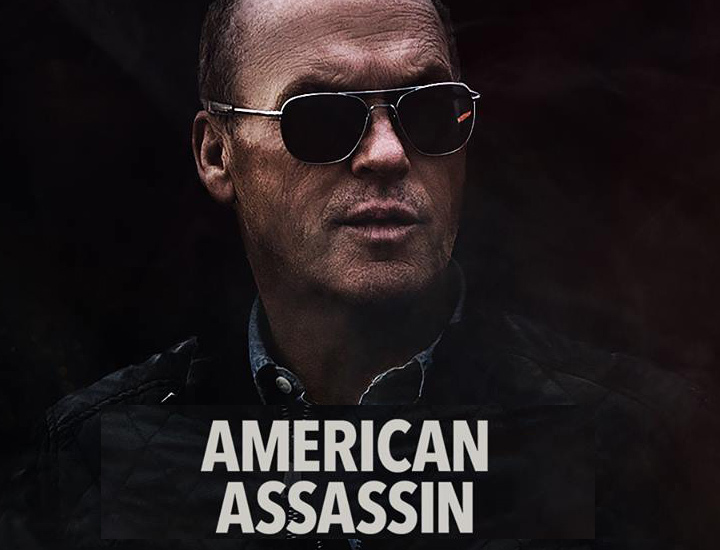 Showtime’s latest series is off to a great start, which is not surprising given its all-star cast including Liev Schreiber (Ray Donovan) and Academy Award winner Jon Voight. In all the episodes so far Ray Donovan is sporting one of our favorite aviators, a pair of Randolph Engineering ‘Aviator’ sunglasses in the Matte Chrome colorway — Looks like it could be a signature frame for him. 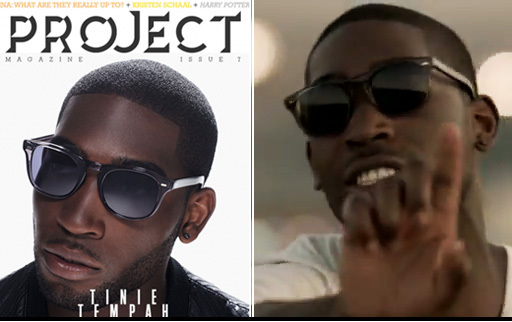 Tinie Tempah, one of UK’s biggest hip hop recording artists, is rocking a fresh new pair of shades. 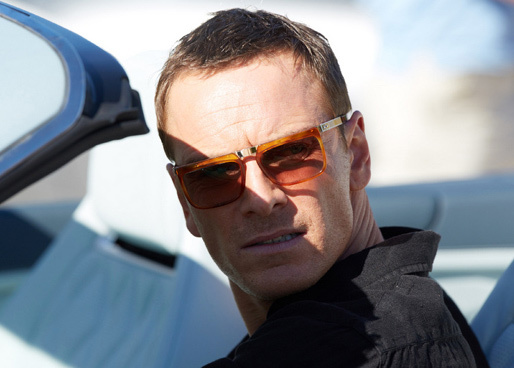 Recently he has been wearing none other than the new Cutler and Gross 1032 sunglasses, from their just released Autumn Winter 2011/2012 collection (look for rest of the collection up on the site in the coming weeks). 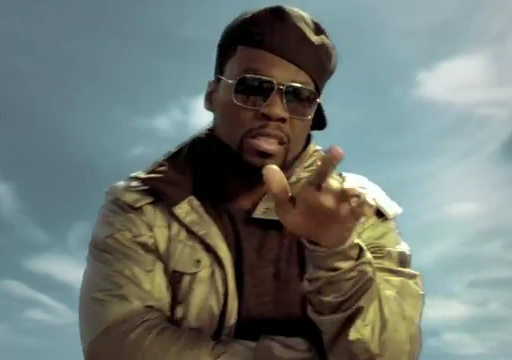 From the cover of Project magazine, to live performances, to his latest music video “Till I’m Gone” featuring Wiz Khalifa (off his Disc-Overy Album), he seems to have grown attached to his new shades; One of the coolest pairs out, we can’t blame him. 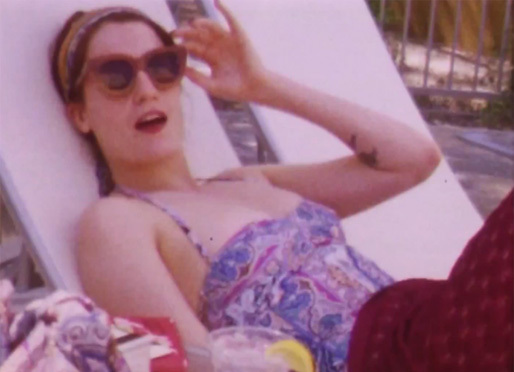 Mosley Tribes Bromley sunglasses worn throughout The Hang Over Part 2. 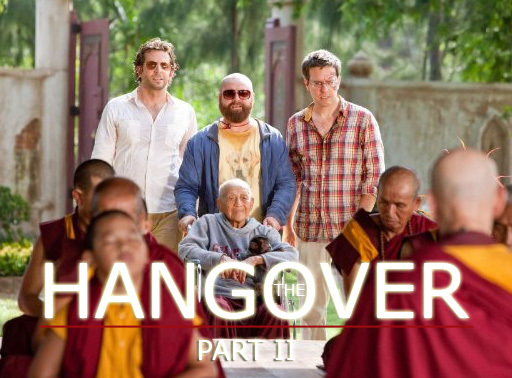 The “wolf pack” is back in the latest summer comedy blockbuster The Hang Over Part II, set to hit theaters May 26th. We couldn’t help but take notice of Alan (actor Zach Galifianakis) and Mr. Chow (actor Ken Jeong) sporting one of our favorite aviators, the Mosley Tribes Bromley sunglasses in the burgundy/gold colorway. 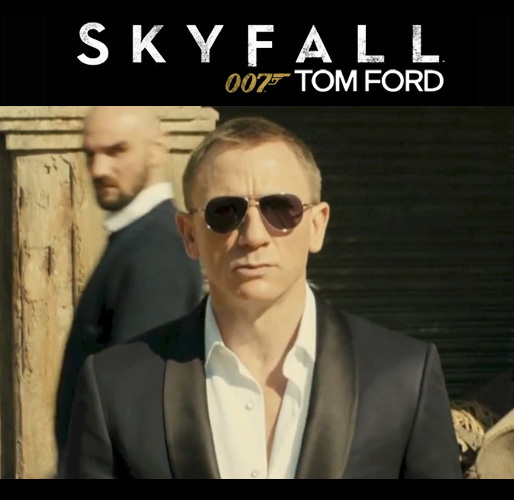 Jamie Foxx wears Mosley Tribes sunglasses in the “Fall For Your Type” video Featuring Drake. 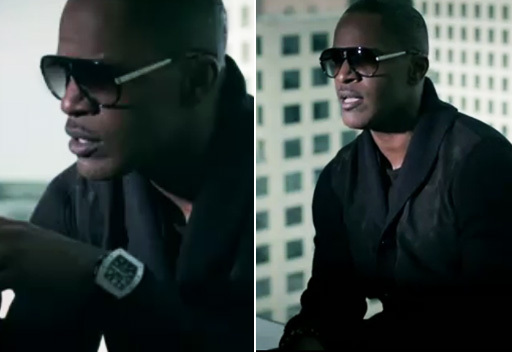 Featured throughout the video Jamie Foxx is wearing one of our favorite new aviators from Mosley Tribes latest Sping Resort 2011 collection (which just dropped). 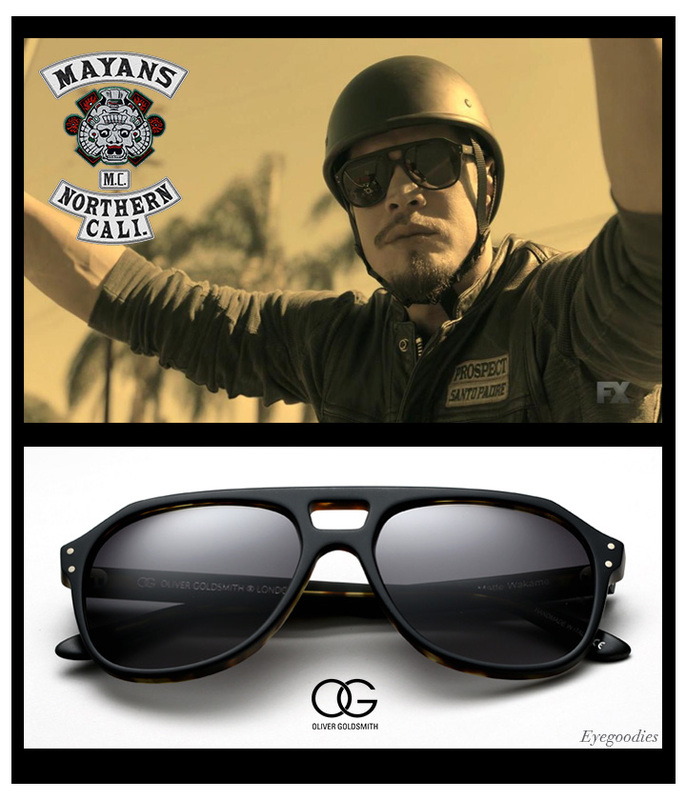 In the Fall For Your Type video, Foxx wears the Mosley Tribes Hayes model in the Black & Gold color-way.